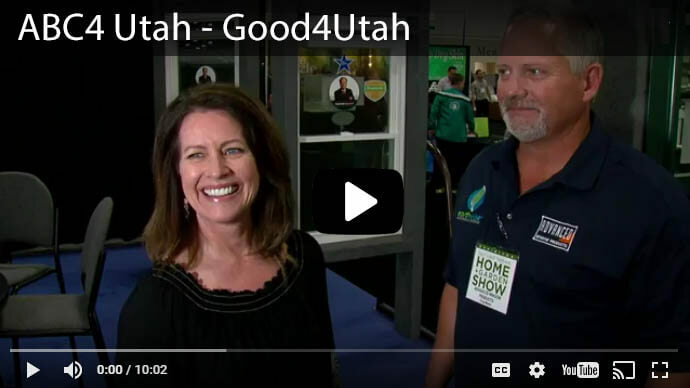 Home > Qualify for Rebates! You may be eligible for a Dominion Energy rebate when purchasing our high-performance, Energy Star windows (U-value of 0.22 or lower). 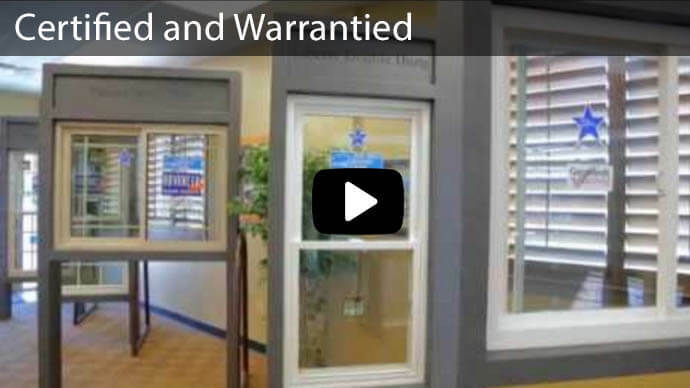 If you qualify, new windows are even more affordable with a $2.50 per/square foot rebate sent directly to you by Dominion Energy. 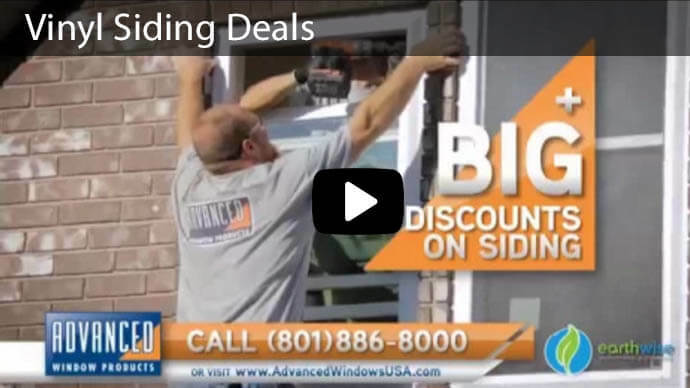 Contact us today at 801-505-9622 to learn how you can save money on high-performance windows. • Click Here for the Dominion Energy Application. 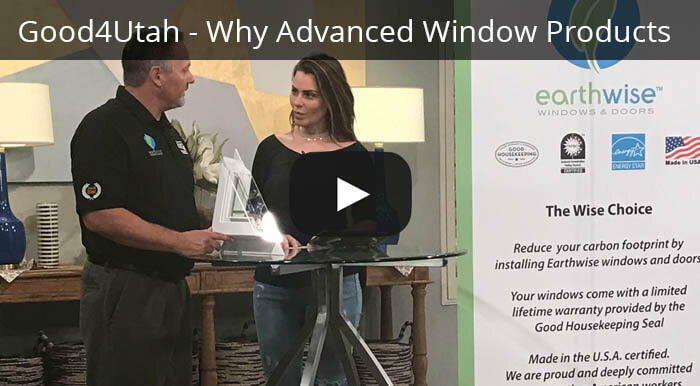 What do I need from Advanced Window Products to complete my rebates? Where can I get a copy of the rebate application? What if I am missing an NFRC label? You can make copies of the NFRC labels for your rebates, provided that the window you are copying a label for is the same type of window that you have a label for. 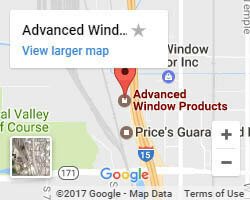 If you threw away all of your labels or do not have an original label for one of your window types, you can contact us and ask her for specific labels. 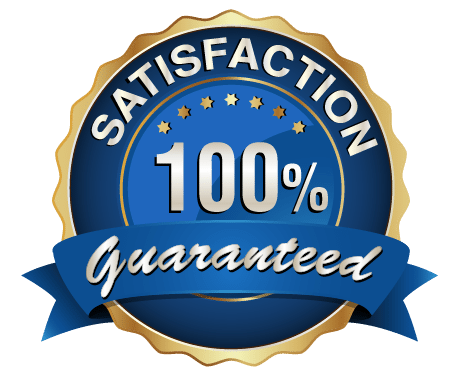 We will email you copies for you to print for your rebates. How will I get my rebate money? Dominion Energy pays the rebate to you directly. After you submit the application and supporting documentation, your rebate will be mailed to you from the utility companies directly. 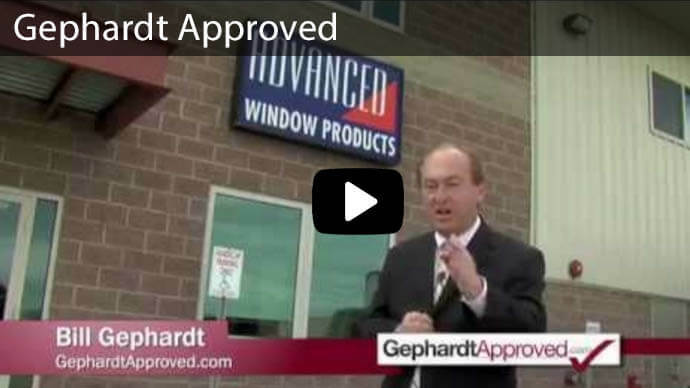 Advanced Window Products has no control over when or how quickly you will get your rebate check. How long do I have to complete my rebate paperwork? 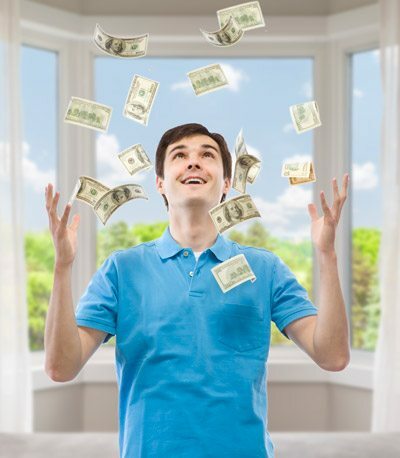 All rebate paperwork must be submitted within 90 days of your installation. 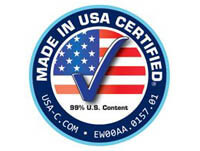 The Dominion Energy rebate is set at $2.50 per square foot on our High Performance .22 Energy Star Window. 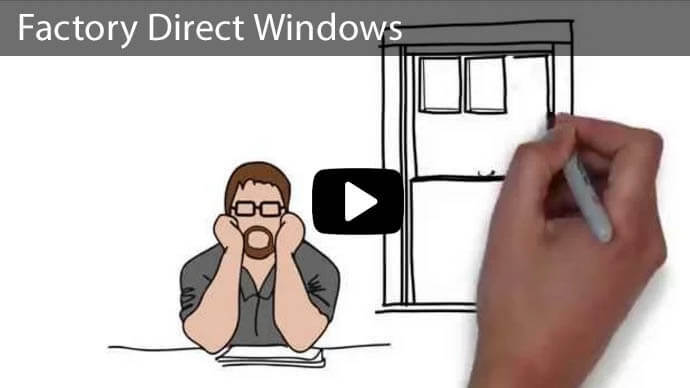 This amount is not calculated by Advanced Window Products, contact Dominion Energy directly to learn the exact amount you qualify for. How do I figure out my window square footage? 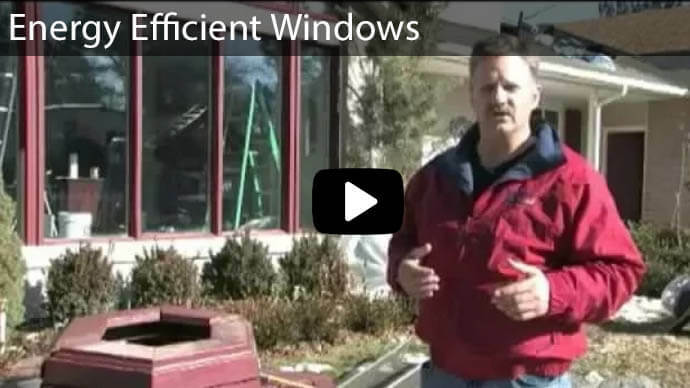 Multiply the width (in inches) by the height (in inches) of each window. Divide this number by 144 to get the square footage for each window. The measurement you need to use can be found in the “Net Size of Unit” column on your contract. What is your Contractor License Number? This can be found at the top of your Sales Contract.